Monsanto shareholders have approved the company’s proposed merger with Bayer Crop Science. 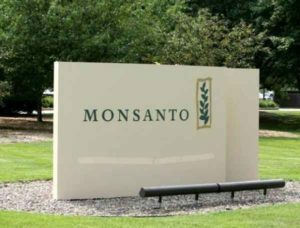 Monsanto says that will assure shareholders receive $128 per share, in cash, at the close of the merger. The deal still needs full regulatory approval. Bayer has a 240-acre facility in Kansas City that produces seed treatments and agricultural chemicals. The plant has been there for more than 40 years and employs nearly 800 people.